I wanted to share a few more of my favorites from last weekend’s session. I had a hard time picking which ones to share because I love them all! 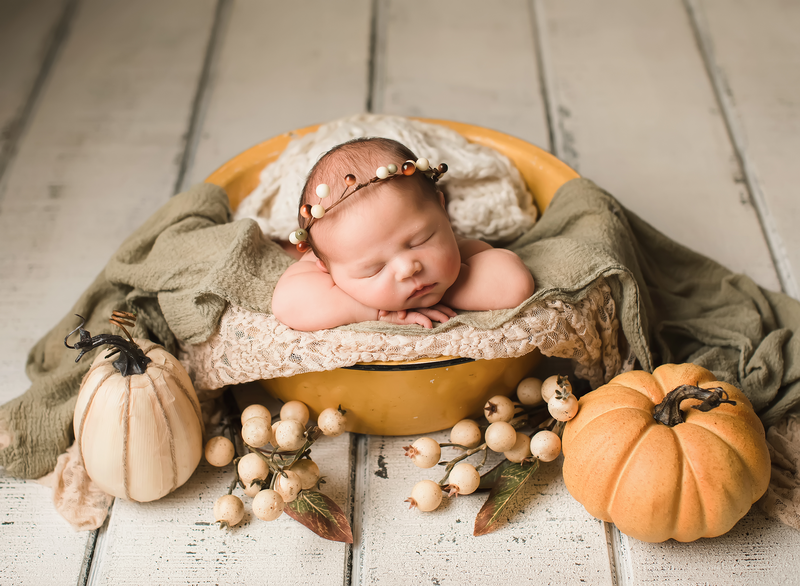 This baby girl did not want to go to sleep for quite a while at the beginning of her session, but I love when I can get at least one shot with the baby’s eyes open.